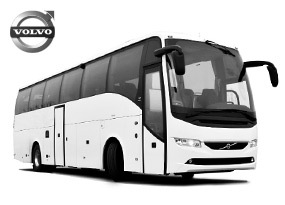 Go on a trip with a new and comfortable bus which meets all the highest safety standards. We provide the most favourable conditions to our customers so that they could enjoy their leisure and business trips in Lithuania and abroad. 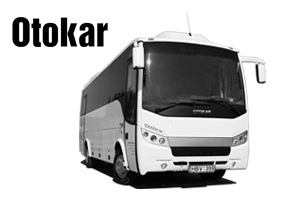 “Ollex” bus rental is a perfect solution for those who value quality, safety and professional services. 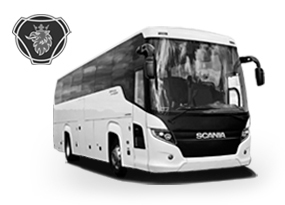 In order to meet all your needs we offer buses of various sizes. 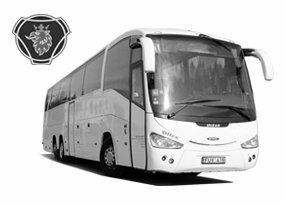 Bus rental is also ideal for transporting wedding guests or guests on other memorable occasions. 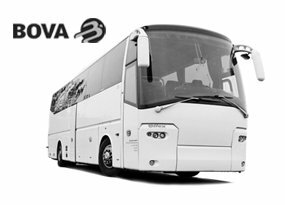 Why you should rent a bus from “Ollex”? 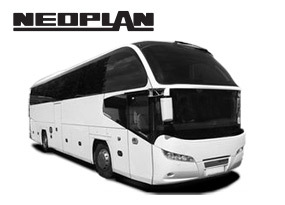 There is a possibility to rent a few or more similar buses for big events. 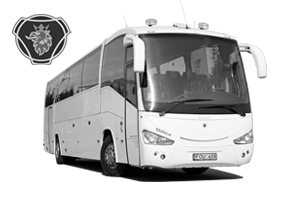 Our company is a member of “Global Passenger Network” – an international passenger transportation network. 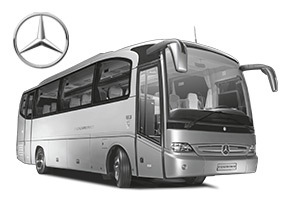 Therefore, it is our duty to provide high-quality transportation services and ensure passengers’ safety. 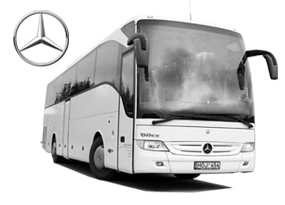 Bus rental services are available in Vilnius, Kaunas, Klaipėda and throughout all Lithuania. 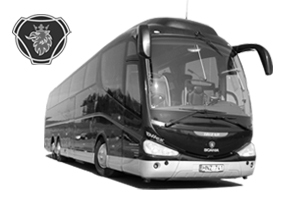 We guarantee bus rental at the most favourable conditions for your ultimate convenience.